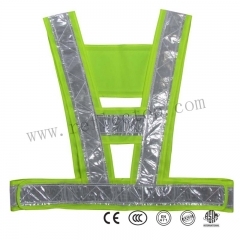 3.The orange and white color reflect dazzing light and make the drivers see clearly. 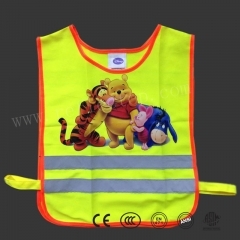 Yellow is mainly used in the indoor parking lot poorly lit areas . 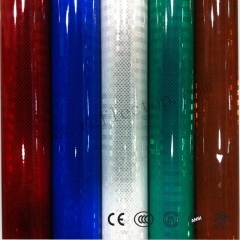 Blue used in some special occasions , such as Japan used in aircraft field . 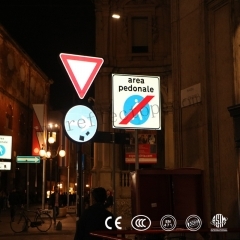 Europe 's road vertebral plus fluorescence makes more obvious warning .Cone has not posted stickers reflective material and reflective material . 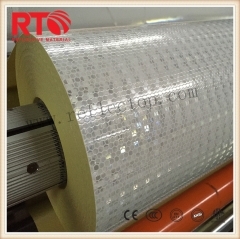 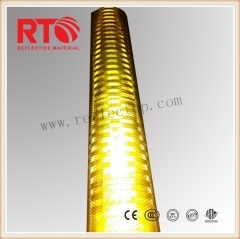 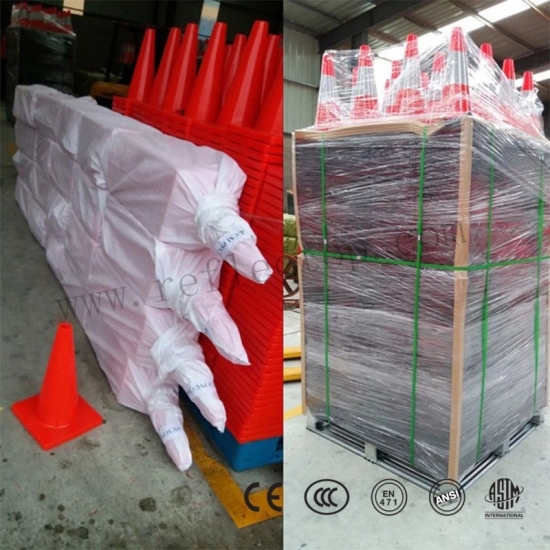 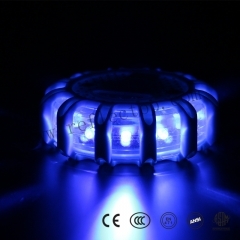 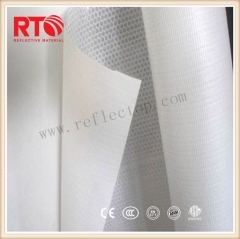 Vertebral normal road use are posted highly reflective material. 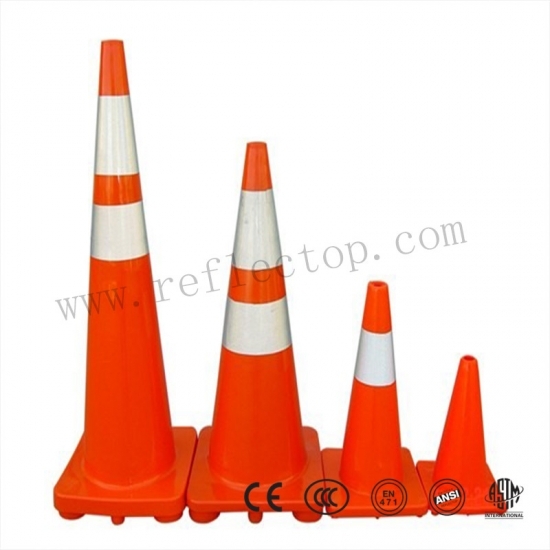 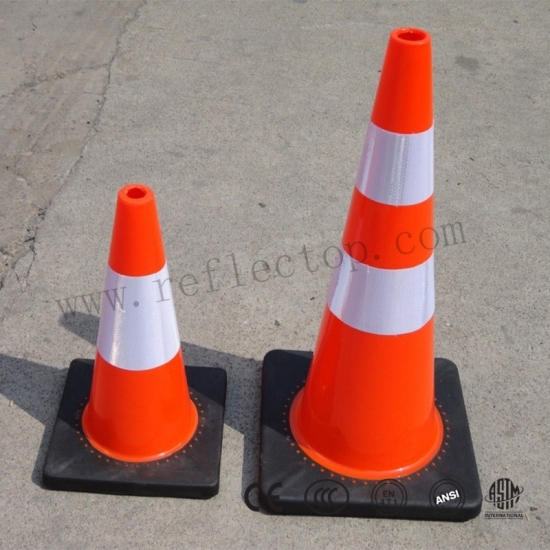 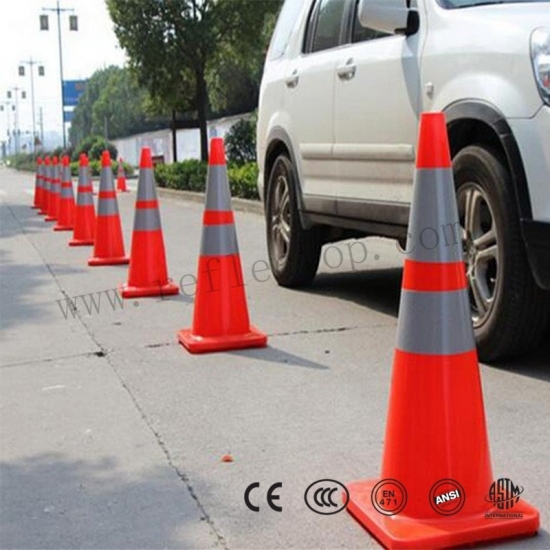 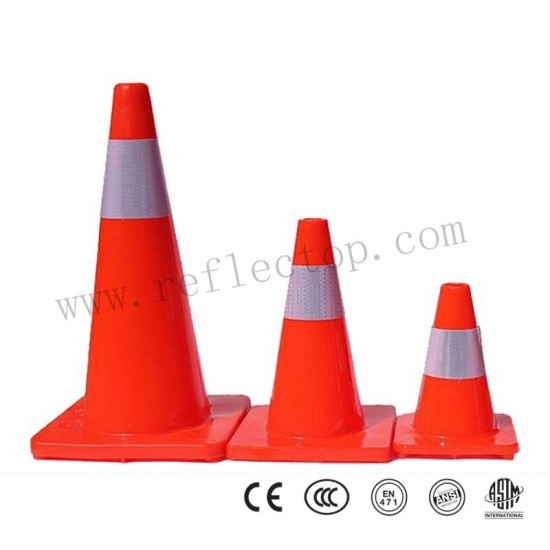 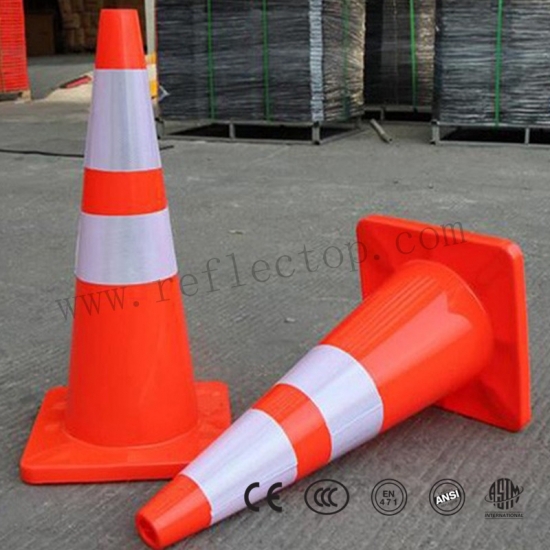 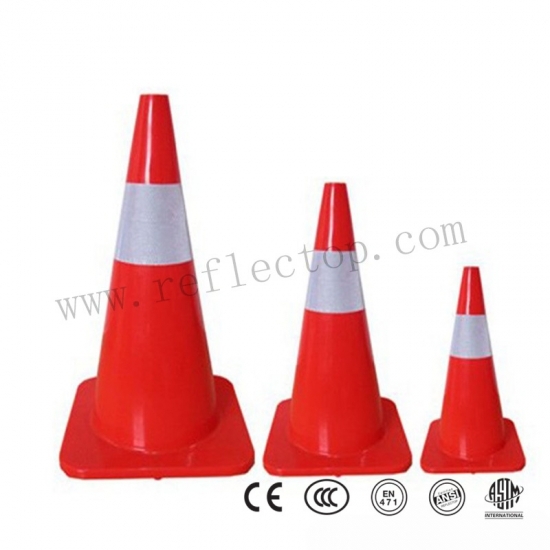 European road cones using a blown pe road cone hardware and software to use the American road cone pvc road cone .